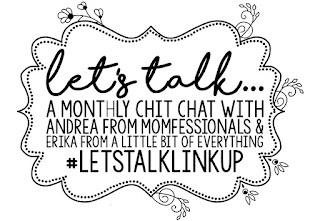 Linking up for Let's Talk. 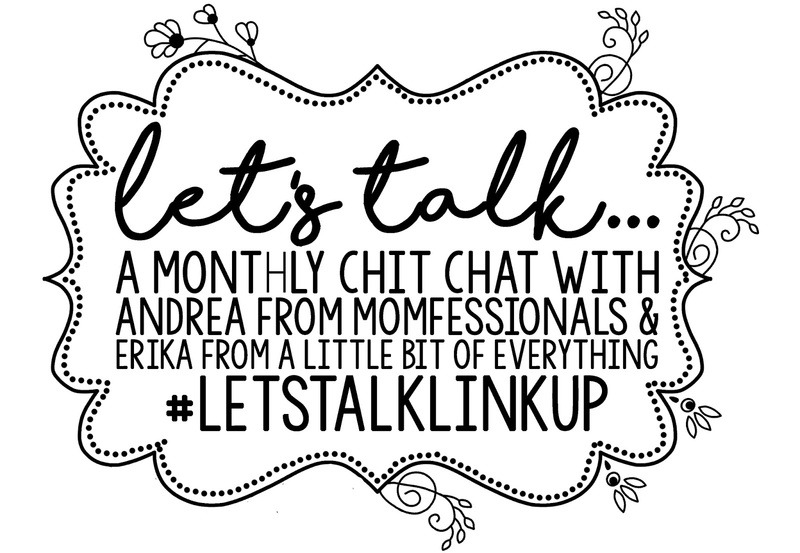 Today's topic is what we have planned for the summer. This is our first summer where E has not been in daycare, so we had to book a few summer camps. We booked a couple of weeks at the High Park Nature Centre. We are really excited about this one; E went to a birthday party there a few weeks ago and it looks really fun. He also has a couple of sport camps that he'll be attending with a friend and he will love that! To fill in the non-camp weeks, E will spend a week with Dave's parents at their house, and another week here with my mom. We also have a trip to Cape Breton planned for a family reunion. Dave and I are taking off a week at the end of July but haven't made any plans yet. We may just stay in Toronto and do tourist things. We have two camping trips planned as well - on in Algonquin and one at the Pinery. Both times we are going with friends which will be more fun. Aside from these things, we will also be looking forward to lots of pool and splash pad visits, Blue Jays games, patios, ice cream cones, and popsicles. No drinking for me, but Dave will enjoy a few cold beers. Bring on summer, my very favourite time! Sounds like an awesome summer to me!